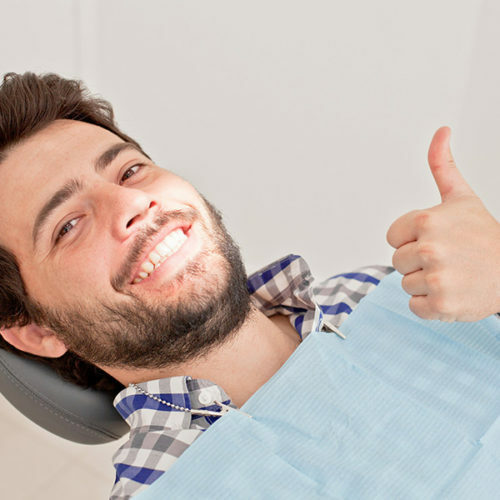 Want to ask a dentist a question but don’t want to pay an exorbitant consultation fee? To ask a question, click on any topic below, then scroll to the bottom of the page and fill out the form. 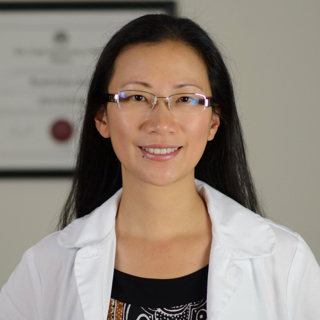 Our resident dentist, Dr. Qin Li, will reply to your question as soon as she can. 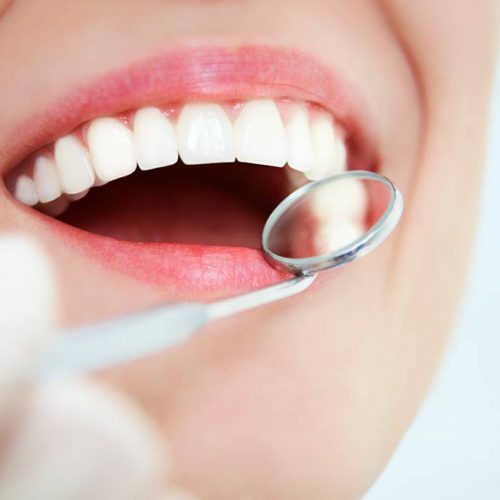 Note: Dr. Li can only reply to general questions about dental practices and procedures and not to questions about your personal dental condition(s), as there are many factors involved in assessing cavities and other dental diseases that cannot be accurately diagnosed without a proper examination. 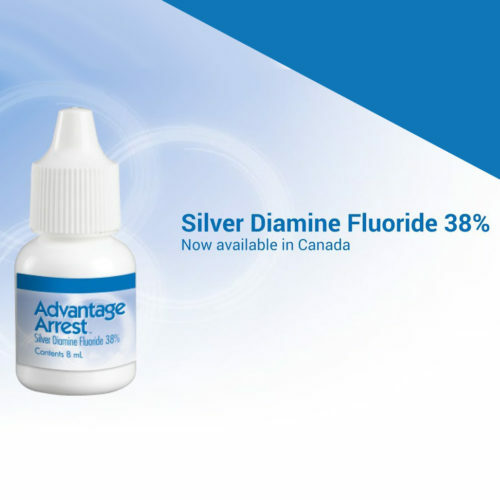 An FDA-approved breakthrough therapy for stopping the growth of existing cavities. 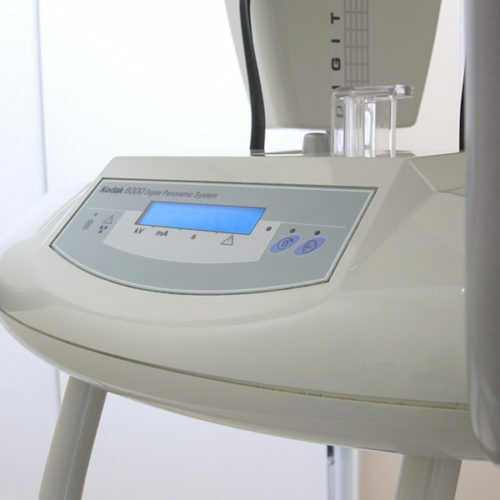 Digital x-rays reduce radiation and provide instant, high-definition results. 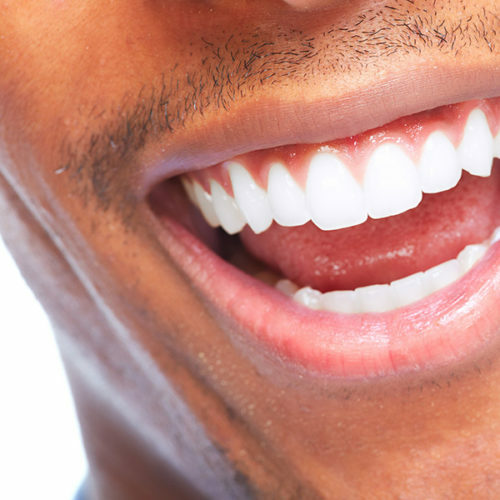 Professional teeth cleaning can help prevent cavities, tartar build-up and gum disease. Fix cavities and restore broken-down teeth to their original beauty. 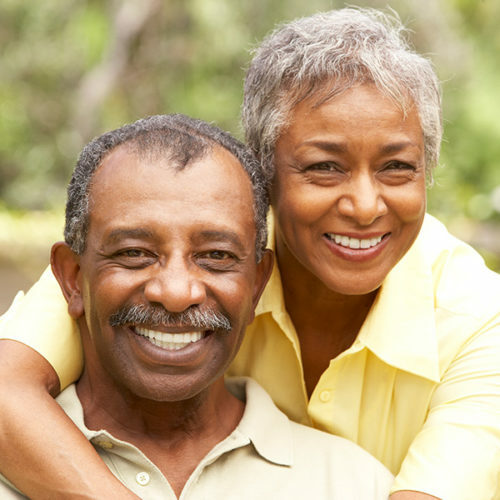 Replacing missing teeth can restore your smile and prevent further problems. 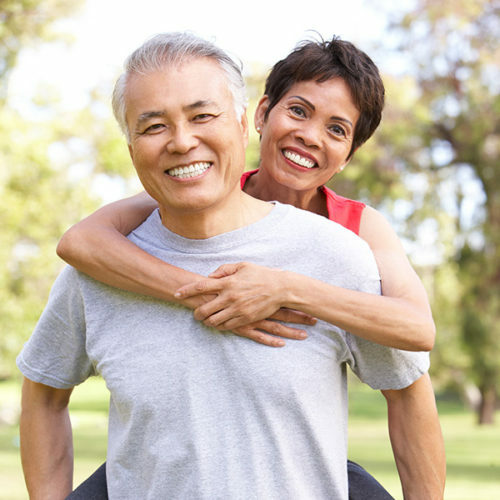 Restore the look and function of damaged teeth. 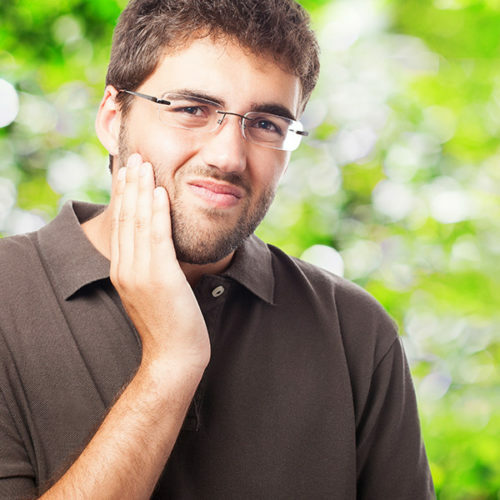 Fix a painful, infected tooth and restore its natural appearance. Have your wisdom teeth removed safely and professionally. 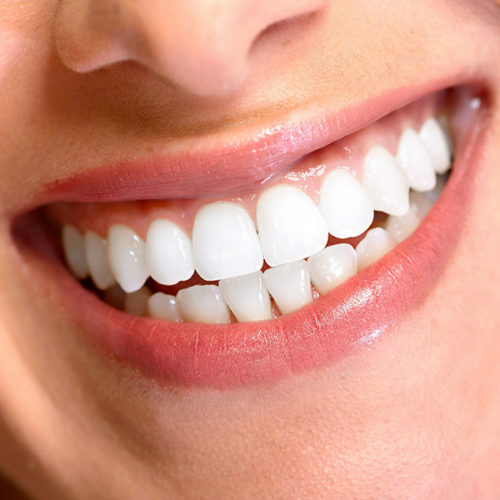 Professional teeth whitening can achieve great results in very little time. 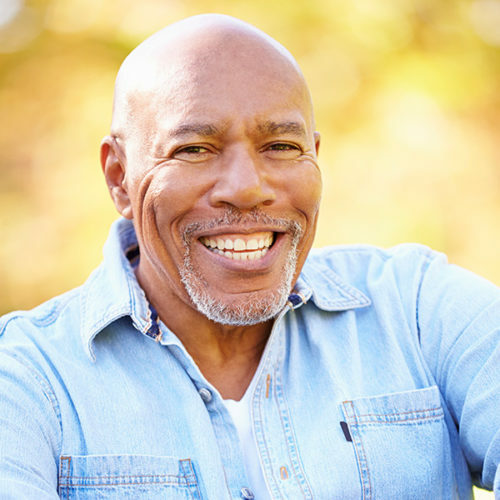 Improve the appearance of your teeth with a simple cosmetic procedure. One of the most effective ways to replace a missing tooth. 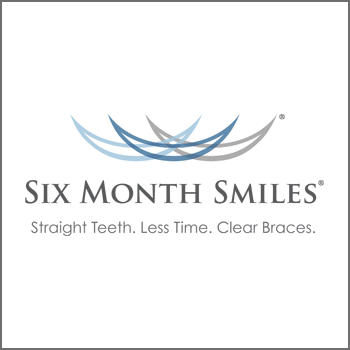 Improve the appearance of teeth that are stained, damaged, or appear too small or crooked. 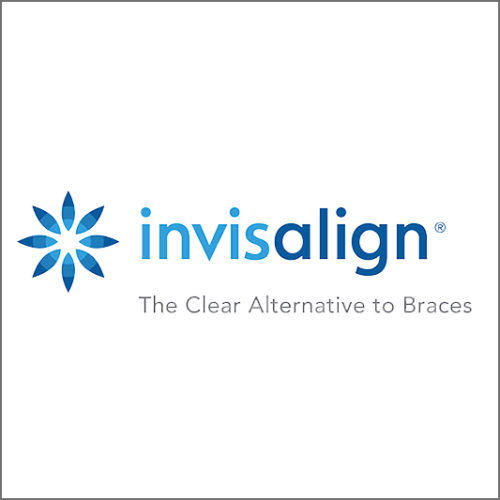 Clear, removable aligners are a discreet and convenient way to straighten your smile. Don’t see your topic above? Post your question using the form below! Hi Alicia, sorry for the late reply; we didn’t see your comment until now due to a technical glitch. 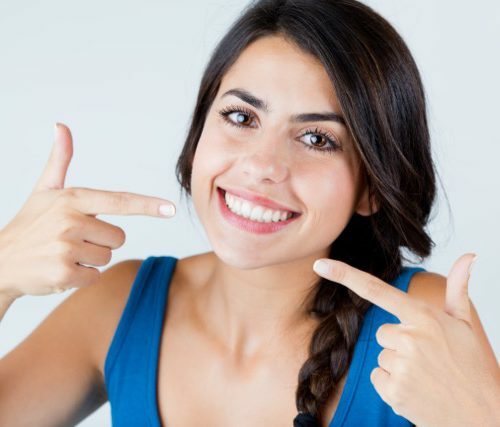 We’d ideally like to see an exact fit of the clear retainer to your teeth. 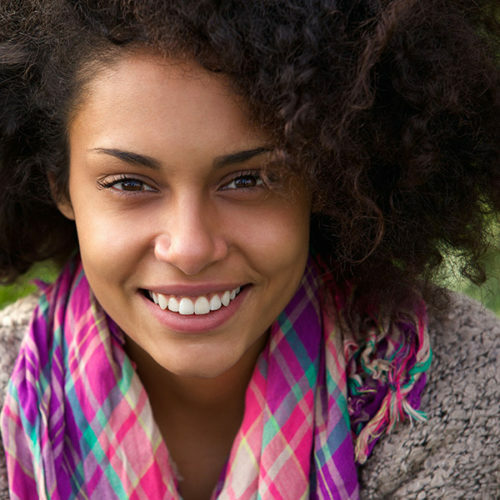 Consider taking a new impression of you teeth for a new clear retainer. 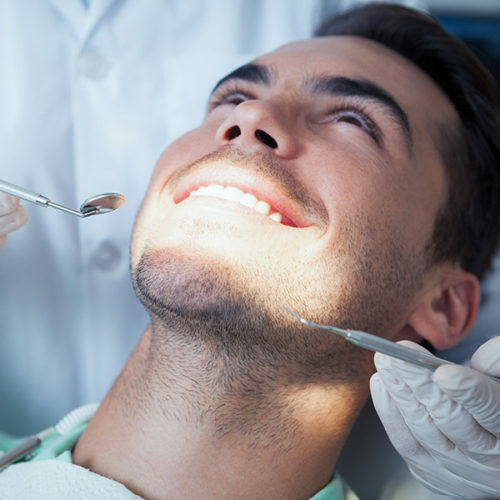 You may have to do that every time you have some major dental work done. Hello, i have a swollen bump in my third wisdom tooth ( pericoronitis ) which is feeling extremely itchy right now and i have difficulties in eating. How do i treat this symptom, and how do i know of it is in serious or mild conditions according to my statement above. Hi Voez, pericoronitis could potentially become very painful in a very short time, or it could potentially go away on its own after some discomfort. Although you don’t have a fever, the bump and severe headache is definitely a concern. Please visit a dentist as soon as you can. You may need professional treatment such as prescription antimicrobial mouth rinse or extraction. I got a cavity filled a couple months ago and had to go back multiple time to get it sanded down right because my bite was off and it was causing pain. I also had sensitivity in different area and before I went to the dentist I looked at the sensitive tooth and in the crevasse was a black spot. I ask the dentist to look to see if he could see anything and he said he didn’t see anything but to be safe he did an x ray and said nothing was there. I switched to sensidine tooth paste and the pain went away but the black spot is still there. I guess I’m kind of wondering what the chances of having a cavity there is? and could it be something else? Hi Mary, the black spot could be just a stain, or a precursor to a cavity which requires monitoring only, or a full cavity which requires treatment. Unfortunately, there’s no way to provide you with a reliable diagnosis without a physical examination of your tooth. 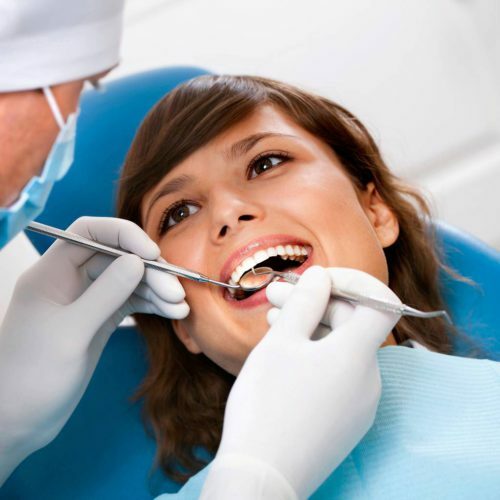 Regular checkups with your dentist to monitor the dark spot and all of your other teeth is probably your best option. I had braces for around 4 years and that caused a lot of cavities in many of my teeth. The cavities have been filled now but now i want to get my teeth whitened. So will those cavities allow me to whiten my teeth? And also is the back side of the teeth whitened or is it just the anterior aspect of teeth that is whitened? Hi Ted, keep in mind that fillings, root canal treated teeth, crowns, bridges and veneers do not change color with whitening; only your natural teeth do. If your fillings’ shade are a perfect match for your existing tooth color, they may appear to be more yellow compared to your teeth after whitening. Usually, it is more noticeable for the front teeth than the back molars. 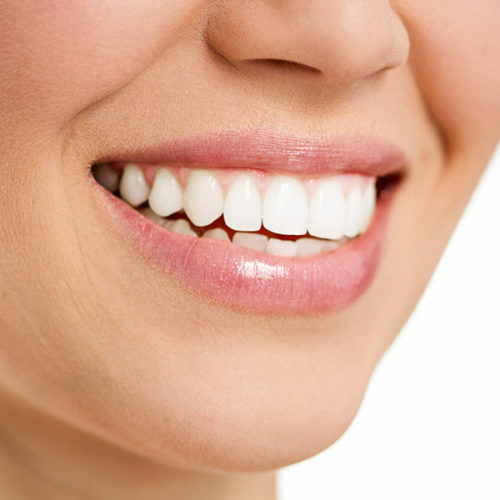 It is possible to change the fillings to match your teeth after whitening if the difference is very noticeable. I got a PFM crown on my tooth #22, 12 months ago. After this crown I had some growth on my papilla and my tongue touches this upper wall of inside mouth and I get constant slimy feeling. I have got this checked from many dentists, nobody was able to cure this issue. One dentist advised to excise this palatal papilla. Hi Farooq, unfortunately, it’s not possible to provide you with much insight regarding your crown without an actual physical examination. If the overgrown papilla is your main concern, a visit to a gum specialist (a periodontist) may help. Hey, So Doc I have a underbite like barley noticeable and I am wondering if it’s a necessary to fix it like I was having to plan jaw surgery but then my orthodontist suggested something else an implant procedure which won’t correct it 100% but a little but my hygienist said I should do the surgery or I’ll have problems later on but my orthodontist said that people go through life without any problems with underbite so what do I do? Hi Ismail, I understand this is a tough decision to make. I have many older patients with crossbite/underbite that don’t have any issues with their teeth. On the other hand, in some cases teeth are more likely to experience gum recession down the road due to underbite. I have also seen patients with severe underbite going through with the surgery and it being a life changing experience for them. The surgery involves the sectioning of the lower jaw bones, re-positioning the jaw bones, and holding them in place with metal plates and screws. Braces are required both before and after the surgery to make sure the teeth are in the correct position after the surgery. 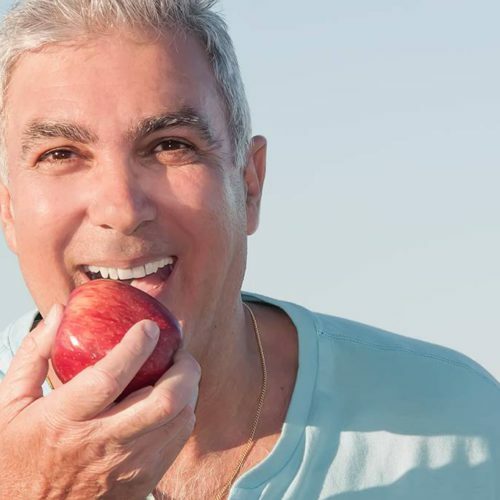 The recovery period is long and difficult, and patients are typically on a liquid food diet and pain killers and not able to speak and work for a period of time. There is also a risk of nerve damage to the tongue, cheek, or lips, or damage to the roots of the teeth. For a surgery like this, you really have to look at the potential risks vs the benefits you expect to gain. If you’re still unsure, you can always seek a second opinion (from another orthodontist). Best of luck with your decision! Hi. I had a wisdom tooth removed yesterday. During the freezing injection, I could feel novacaine spray onto my tongue. Although the freezing in my gums went away within hours, I can still feel all the spots on my tongue that were sprayed are still frozen. Is this normal and/or is there anything I should do at this point? Hi Glenda, the roots of a wisdom tooth are sometimes located close to the nerve of the tongue. During the injection and/or removal of the wisdom tooth, the nerve may become slightly bruised or damaged. 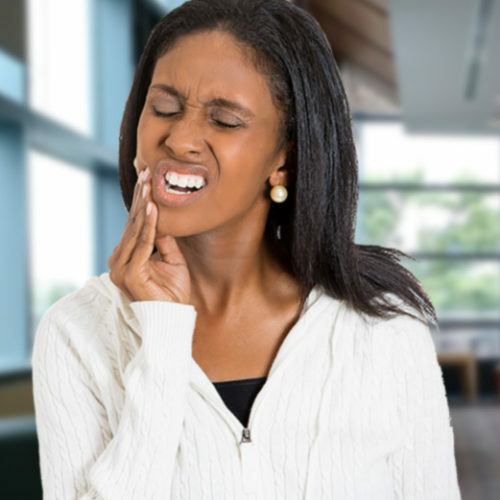 It is a common potential risk associated with wisdom tooth extraction. In most cases, a loss of sensation will diminish over time, but in some rare cases can be permanent. Please contact your dentist or oral surgeon’s office to report the numbness in your tongue if the sensation has not returned.